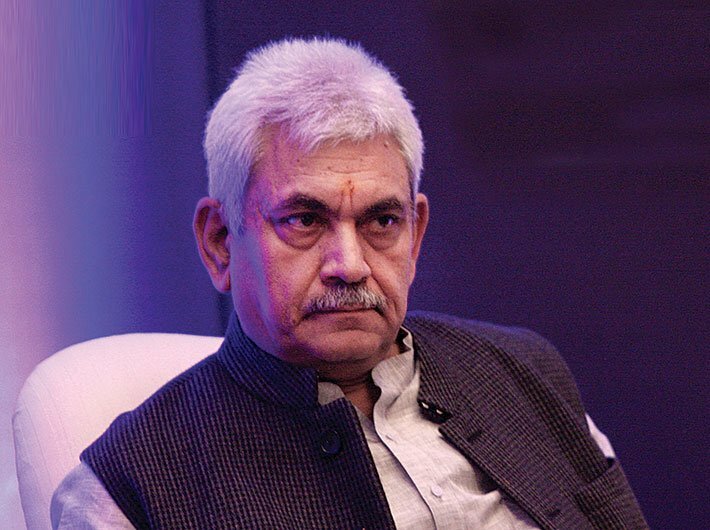 Minister of Communications Manoj Sinha said on Wednesday that under the BharatNet project, broadband services are ready in more than 1.16 lakh village panchayats or village blocks across India out of the 1.21 lakh gram panchayats connected through the optical fibre network. The Government of India has set a target to connect all the 2.5 lakh gram panchayats or 6 lakh villages in the country with broadband services, enabled with optical fibre cable by March next year. “As on December 2, 2018, a total of 1,21,652 gram panchayats have been connected by laying 3,01,154 kilometer optical fibre cable. The laying and equipment installation of optical fibre cable has been completed at 1,16,411 gram panchayats, which are Service Ready,” Sinha said in a written response to the Parliament. The Minister further said that on an average five Wi-Fi access points to be provided in every gram panchayat. Two Wi-Fi access points to be provided at public places and three access points for government institutions like schools, post offices, hospitals and police stations. Sinha informed that the agencies for establishing Wi-Fi hotspots have been selected for around 1.05 lakh gram panchayats. Till date, 39,359 gram panchayats have been installed with Wi-Fi hotspots. Out of those, services are being provided at 10,775 gram panchayats that cater to over 11 lakh consumers with a data usage of more than 50 tera byte (TB) per month,” he added. The BharatNet project was originally named the National Optical Fibre Network (NOFN), conceived by the previous Indian government in 2011 and the present government renamed the scheme as BharatNet. Now, the Prime Minister’s Office (PMO) monitors the scheme. However, the scheme has been moving at a slow pace and has missed various deadlines. Recently, the Department of Telecommunication (DoT) warned to take strict action against Bharat Sanchar Nigam Ltd (BSNL) and Bharat Broadband Network Ltd (BBNL), if these firms failed to provide required assistance for the initiative.